Separated by war. Surrounded by conflict. Would their love endure? After Japan dropped its bombs on Pearl Harbor in December of 1941, Ruth LeBlanc’s secure little world evaporated. The love of her life disappeared into battle and all the familiar comforts of home were slowly taken away. As the war spread like a cancer across the face of Europe, Africa and the Pacific, letters became the only uncertain bridge between her and the man she had promised to marry. 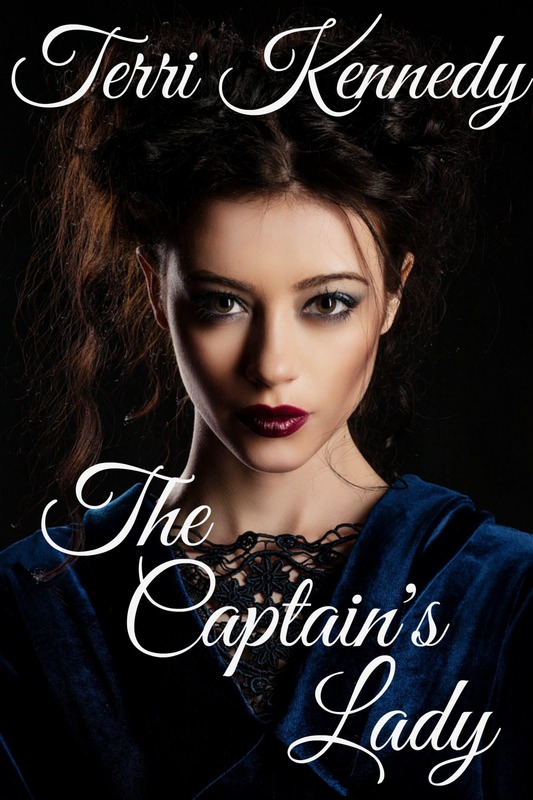 With the war stretching on into an unknown future, would she have the courage to wait for him or give in to the temptation to begin a new life with an old flame? “Love Letters Home” is an historical romance set in New England during the years of World War II. Using the actual letters of an Army Air Force soldier serving overseas, the novel reveals what the war years were really like for both a lonely soldier serving his country and the woman he left behind. In this revealing historical romance, Chapman Deering*, explores the hidden textures of the heart in a time of turmoil. 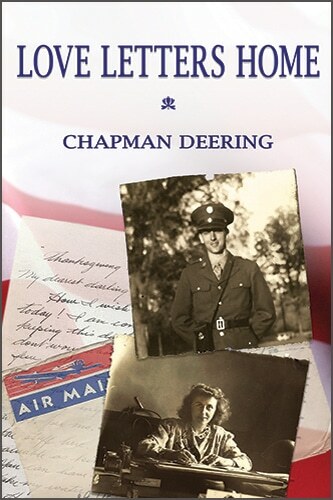 Combining well researched historical details with the dozens of letters sent from a soldier at war to the woman he loved, the author explores the tumultuous years of sacrifice and heartbreak experienced by so many during World War II.